Getting Into Shape Gets Super Easy! Coolsculpting at Life Slimming and Cosmetic Clinic is a non-invasive technique that eliminates the fat cells in your body by freezing them. 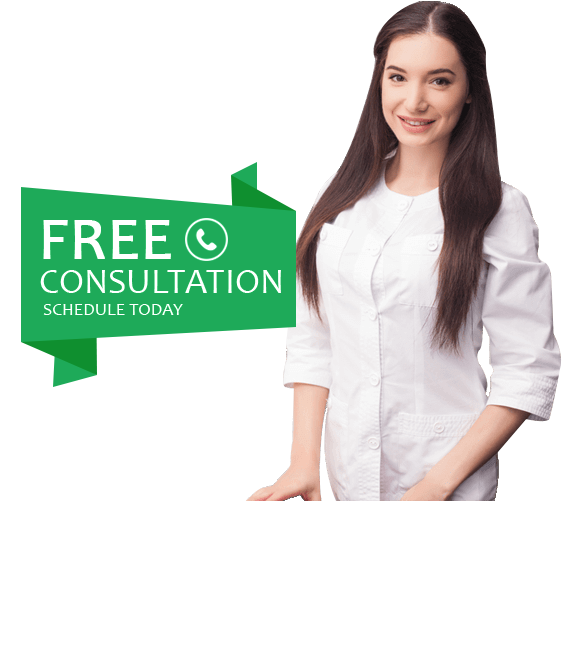 Coolsculpting fat freezeis a great alternative to liposuction or other similar procedures as it is a FDA-approved, safe and non-surgical treatment method. It has no downtime. In fact, you can go to your workplace right after the procedure! Using the CoolSculpting procedure, we were able to help several clients realize their dream of a slimmer and more sculpted body. If you are looking to eliminate fat safely and effectively, choose Life Slimming and Cosmetic Clinic, which offers the best Coolsculpting treatment services in Hyderabad, Vizag & Vijayawada. At Life Slimming and Cosmetic Clinic, our goal is to help you get rid of the stubborn fat effectively. If you are finding it tough to lose fat using other methods, consider CoolSculpting treatment. When food is consumed, the processed fat is used as energy source for your body, while the excess fat is deposited in fat cells. Our body has a fixed number of fat cells. Exercise or diet only reduces the size of the fat cells, but does not remove them. CoolSculpting treatment for fat reduction completely eliminates the fat cells -- the fat cells are crystallized and killed during the procedure. They are then naturally processed and eliminated from your body. Over the next few weeks, you will be able to see amazing changes in your body. CoolSculpting for fat removal is powerful, safe, and does not involve anesthesia, needles or medication. If you are looking for CoolSculpting in Hyderabad, contact Life Slimming and Cosmetic Clinic today! You will meet with our CoolSculpting expert who will discuss your goals. The expert will look at your body from various angles and identify and discuss the areas which need fat removal to get the desired look. Our CoolSculpting expert will evaluate the areas that need to be sculpted and provide you with the recommendations. Fat can be eliminated from various areas including thighs, abdomen, chin etc. Get started on our treatment with a consultation with one of our expert who will analyse and assess and schedule. We will schedule the treatment as per your convenience. The treatment will also include a personalized diet plan and diet counselling. Over the next few weeks, the fat cells are naturally eliminated by your body, revealing a sculpted, slimmer body that you have always wanted.